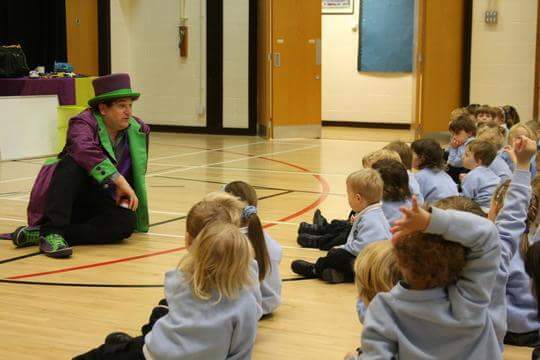 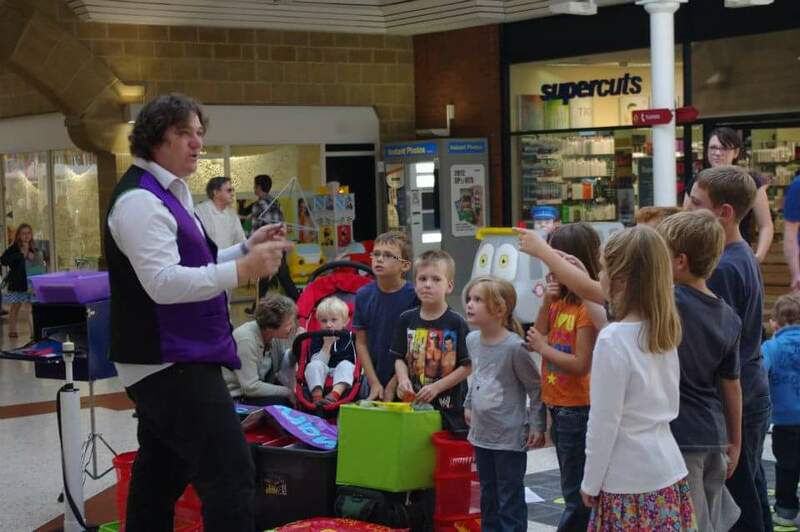 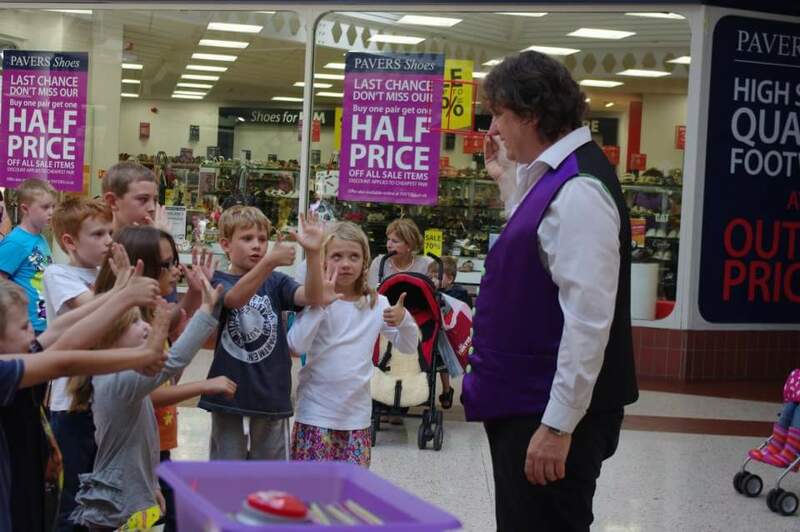 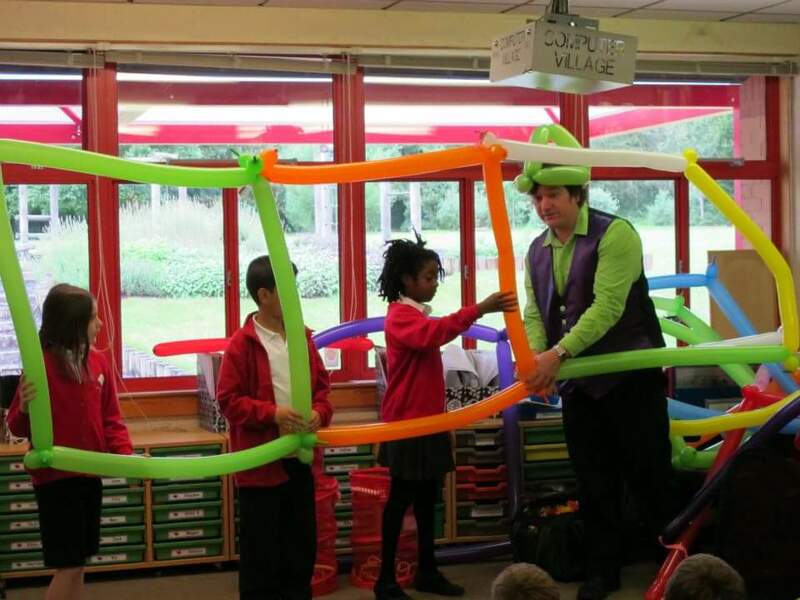 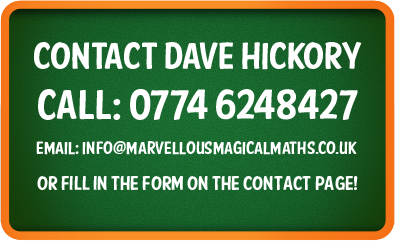 Marvellous Magical Maths (M³) is a fun, interactive and educational show/workshops for preschool and primary. 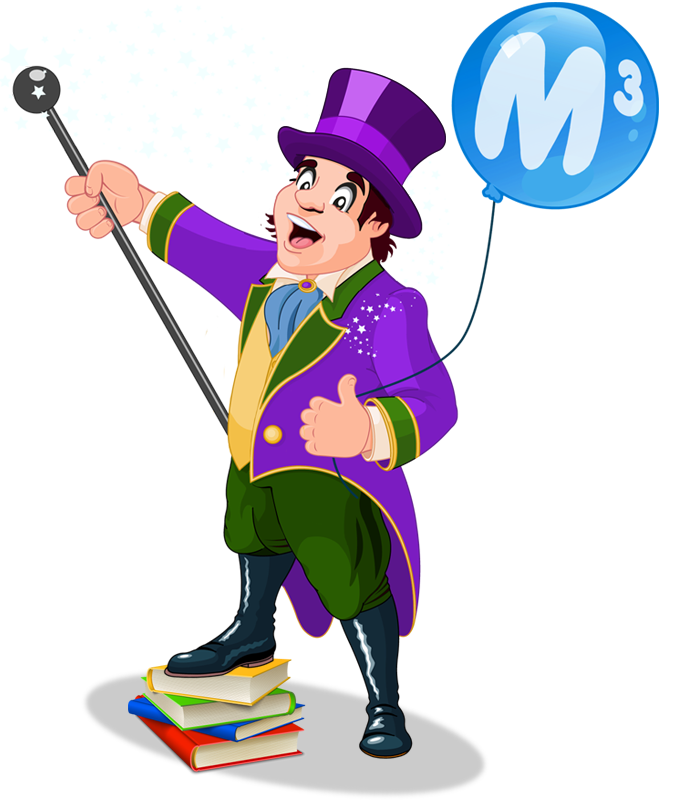 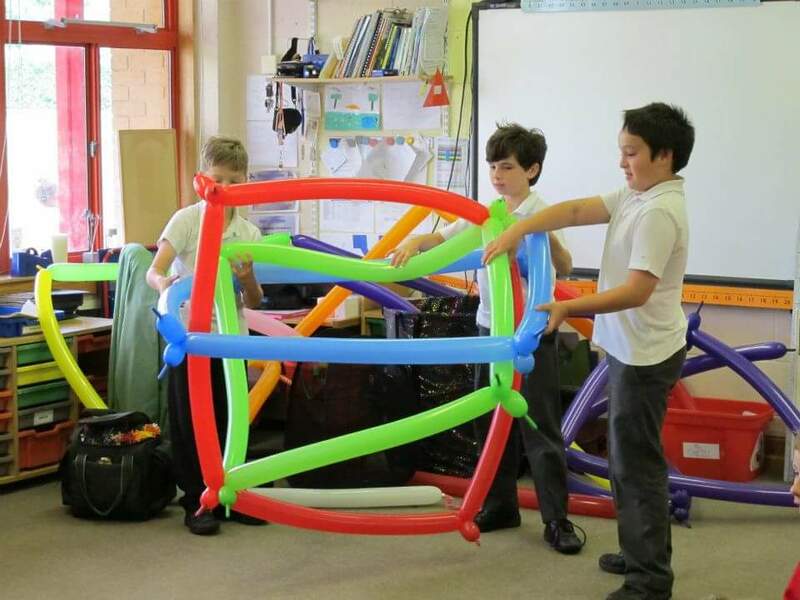 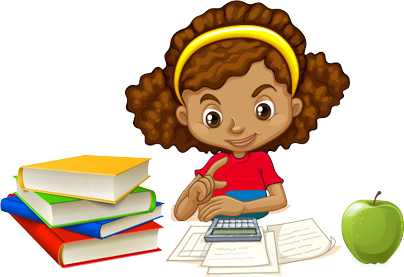 M³ gives children confidence to ask and answer questions allowing them to make the discoveries. 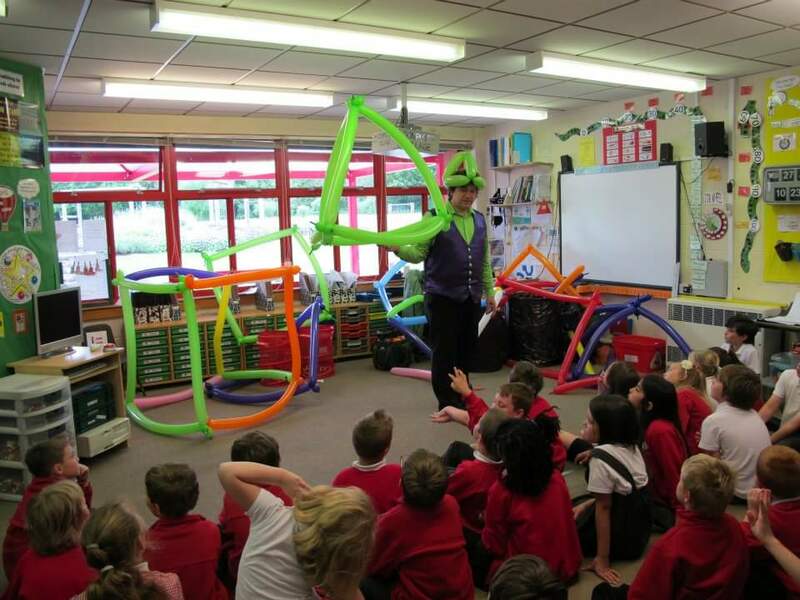 All performed in an exciting and engaging way!